Companies will not be charged a fee for changing the RMS. All ongoing regulatory procedures where UK is the RMS (e.g. variations, applications for renewal of marketing authorisations, etc.) must be closed before a switch can take place. 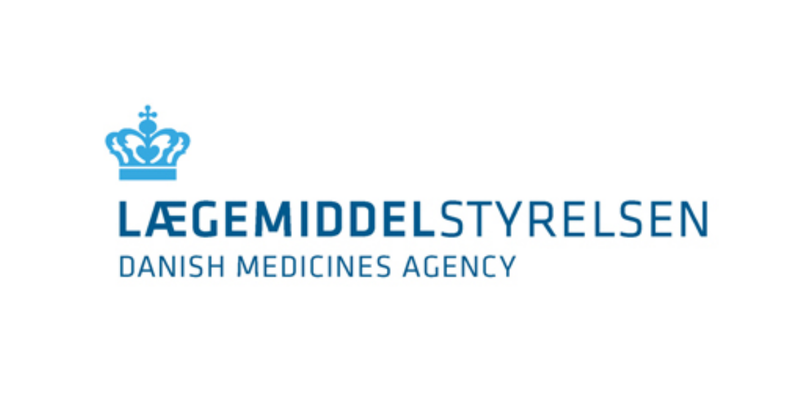 In connection with requests for time slots with Denmark as the RMS, the Danish Medicines Agency will naturally be available to answer Brexit-related questions on the use of the reference medicinal product and the possibility of using bioequivalence studies that have already been conducted. The Danish Medicines Agency refers to the information published by the CMDh and the CMDv, which addresses the factors that marketing authorisation holders must consider in connection with Brexit. For human products, please use the "Template for RMS change" published by the CMDh. We will be treating requests according to the ‘first come, first served' principle.